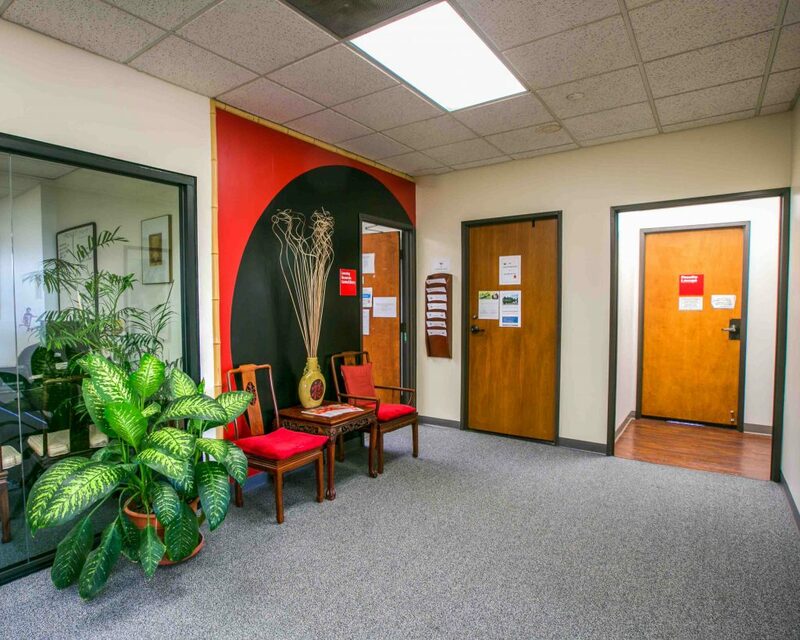 The Lawrence J. Ryan Learning Resource Center plays an important role in your academic success. From copies of required course texts to scholarly journals to a quiet space to relax and study, the library is central to the academic planning of the University. Required texts are available for circulation and use in the library as reference copies. The Library Manager can be reached at library@yosan.edu or 310-577-3000, ext. 112, for research assistance or other library related inquiries. 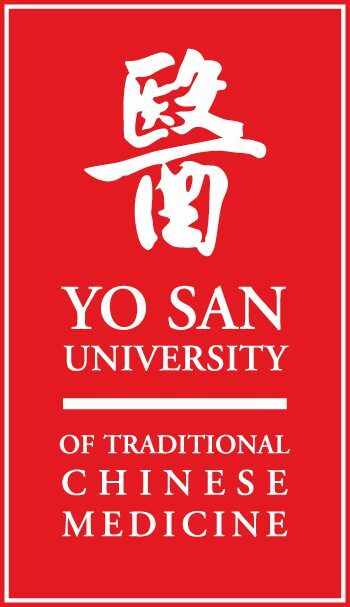 The Library carries a variety of resources related directly to the Yo San curriculum and in the general areas of Chinese and Western Medicine. It collects all texts used by the California Acupuncture Board, as well as all texts used in all courses. Many frequently used books have multiple copies. The library also houses a growing collection of audiovisual materials (CD, DVD, video), mostly related to meditation and spiritual areas, including QI and basic sciences, such as biology, anatomy, and physiology. The reference collection includes handbooks, manuals, directories, encyclopedias, medical dictionaries, copies of the current Physicians Desk Reference (PDR), study guides for licensing examinations, as well as a selection of important publications. Overall, the collection provides students with information on diagnoses, treatment, etiology, supplement and therapeutic intervention for their research as well as their clinical experiences. The majority of all holdings are in English, with a small number of books in Chinese. The YSU library currently collects thirteen print journals in the areas of Western and Integrative Medicine, as well as subscriptions to online journal databases and a comprehensive list of Internet resources relating to TCM, Herbal, and Allopathic Medicine that can be accessed onsite or remotely. The library also maintains a collection of journals that are no longer in publication, such as the American Journal of Acupuncture and Journal of Traditional Chinese Medicine on CD ROM for the years 1978-2000. The primary cataloging system used is the National Library of Medicine. For holdings that are not included in that system the library uses the Library of Congress system. Where are the books in the library? The location represents the general area of the library. Reference indicates that the book will be in the reference section and may not circulate. Books located in the Stacks may circulate. How do I find a DVD or CD? Most are located next to the Reference books. A few sets are located behind the circulation desk. What is the difference between a scholarly journal and a magazine? Periodical indexes will often categorize journals as Scholarly, Professional/Trade or Popular. For academic research, scholarly journals are generally preferred but professional/trade (and, to a lesser extent, popular) sources can also be acceptable. Scholarly journals are targeted to researchers and scholars; they contain articles that are usually peer-reviewed and present research findings. Information sources are always cited in a bibliography. The audience for professional or trade journals is usually members of a profession or trade. They contain articles that address current topics and issues relevant to the profession or trade covered. Information sources are sometimes cited in bibliographic format. Popular magazines are written for the general public; their purpose is to present general information or news and often to entertain. They are considered less reliable than scholarly or professional/trade journals and do not cite information sources in bibliographic format. Search the library catalog to find books. If you know the name of the book you are searching for, select “Title” from the drop-down menu, type the book’s title in the empty box and click the “Search” button. The catalog will display a list of matches for your search terms. Click on the title of the book that you are looking for. From the next page, write down the call number and location to help you locate the book. You may also search by author, subject, etc. If you would like to do a more general search, just enter a word or term in the search box and leave the drop-down menu as “All Words”. This will search all fields in the item records and produce a greater amount of results to choose from. A bibliographic citation contains information that identifies a larger work. It contains information about the work including title, author, publication date, etc. Citations for journal articles include the name of the publication that the article appeared in, as well as the volume, issue and relevant page numbers. Citations are essential for crediting materials that are referenced in your work. Knowingly representing the work of others as your own is plagiarism; consequences are extremely serious and can include a failing grade or even expulsion. There are several different types of citation styles, but the most commonly used are APA (American Psychology Association) and MLA (Modern Language Association). Confirm with your instructor which style they prefer you to employ before starting your research. Author Last Name, Initial(s). (Year of Publication) Title of work: Capital letter also for subtitle. Location: Publisher. Author 1 Last Name, Initial(s)., Author 2 Last Name, Initial(s)., Author 3 Last Name, Initial(s). (Year). Title of article. Title of Periodical, volume number(issue number), pages. Government Agency. (Year). Title of publication (Report number/contract number/monograph number/other publication number). Place: Publication information. A great resource that contains multiple examples of citations in both formats is the Purdue Online Writing Lab (OWL). Where is the full-text of the article I found? Consult with the Library Manager about retrieving the full-text version from another source such as a local library or ordering a copy through our inter-library loan service. Use a periodical index (i.e., online database) to find articles. A list of subscription databases, as well as many other free resources, is available on our Research Resources page. Ask the Library Manager if you need help selecting the best database to search for your particular topic. You can search for a periodical article by title, author, keyword, publication, etc. Each database has a unique vocabulary of subject headings or index terms that are used to index each article. These are usually listed in the records for each article and can be very helpful – incorporate them in your future searches to find related material. What if the library doesn’t have the book or periodical that I need? You can also search for books and other materials in tens of thousands of other libraries in OCLC’s WorldCat catalogs. For books (and journal articles) the Yo San University Library does not own, we can often borrow them for you (or obtain copies) from other institutions. The service is free, but students are required to pay all postage and handling charges.